Gout Is Now A Major Problem in U.S.
Gout is now a major health problem in the United States. Around 4% of the adult population suffers from the condition. In order to treat the condition, lifestyle modifications need to be made. People with gout should avoid eating foods that are high in purines. These foods include: meats, sardines, anchovies, beans, and lentils. It is also important for people with gout to avoid drinking alcohol. Since 2006, there have been new treatments for patients with gout. Gout is a foot condition that requires certain treatment and care. If you are seeking treatment, contact Dr. Mark Quist from Carolina Foot & Ankle Specialists. Dr. Quist will treat your foot and ankle needs. If you have any questions, please feel free to contact our office located in Huntersville, Mooresville and Mountain Island, NC. We offer the newest diagnostic and treatment technologies for all your foot care needs. After colliding against the side wall in left field, Red Sox outfielder Blake Swihart suffered a left ankle sprain. The injury could cause him to miss the next several weeks of gameplay, and the Red Sox have limited replacement options for the left fielder. The timetable for his return is sometime in mid-July, and Rusney Castillo is expected to be his replacement until he rejoins the team. 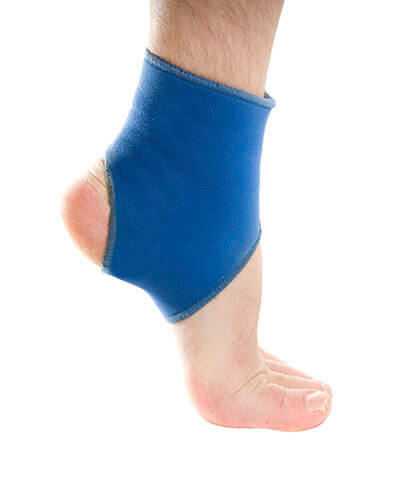 Ankle sprains are common, but need immediate attention. If you have any concerns about your feet or ankles, contact Dr. Mark Quist from Carolina Foot & Ankle Specialists. Dr. Quist will assist you with all of your foot and ankle needs. Exercise is crucial when it comes to dealing with diabetes. Extra precautions need to be taken for people with diabetes compared to those without it. A doctor must always be consulted if a person with diabetes wants to change his exercise routine. For diabetics the best time to exercise is one to three hours after eating, when blood sugar levels are at their highest point. It is important for diabetics to test their blood sugar levels before exercising. Having a small snack can raise low blood sugar levels and prevent hypoglycemia. Diabetics should also wear medical alert bracelets while they exercise and carry glucose tablets in case of emergency. Diabetic foot care is important in preventing foot ailments such as ulcers. If you are suffering from diabetes or have any other concerns about your feet contact Dr. Mark Quist from Carolina Foot & Ankle Specialists. Dr. Quist will assist you with all of your podiatric concerns. 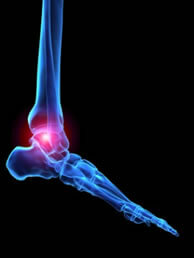 If you have any questions please feel free to contact one of our offices from Huntersville, Mooresville and Mountain Island, NC.We offer the newest diagnostic and treatment technologies for all your foot and ankle needs. Broken ankles need immediate treatment. If you are seeking treatment, contact Dr. Mark Quist from Carolina Foot & Ankle Specialists. Dr. Quistcan provide the care you need to keep you pain-free and on your feet. Arthritis can be a difficult condition to live with. 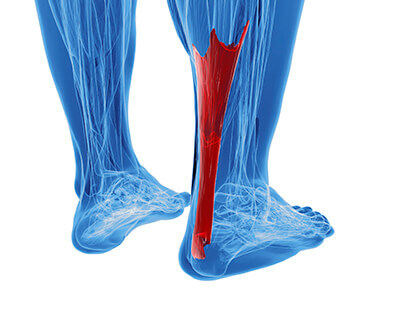 If you are seeking treatment,contact Dr. Mark Quist from Carolina Foot & Ankle Specialists. Dr. Quist can provide the care you need to keep you pain-free and on your feet. 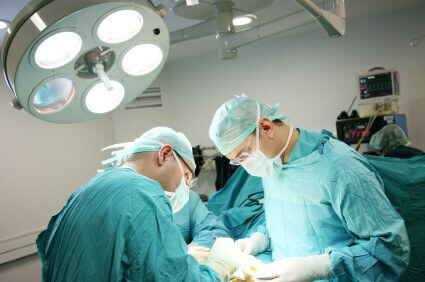 Foot surgery is sometimes necessary to fix a foot ailment. To learn more, contact Dr. Mark Quist from Carolina Foot & Ankle Specialists. Dr. Quist can provide the care you need to keep you pain-free and on your feet.